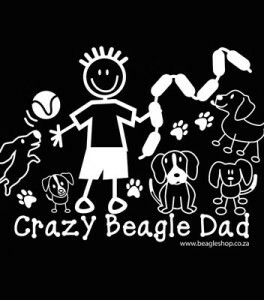 Make sure your passengers know how you feel! 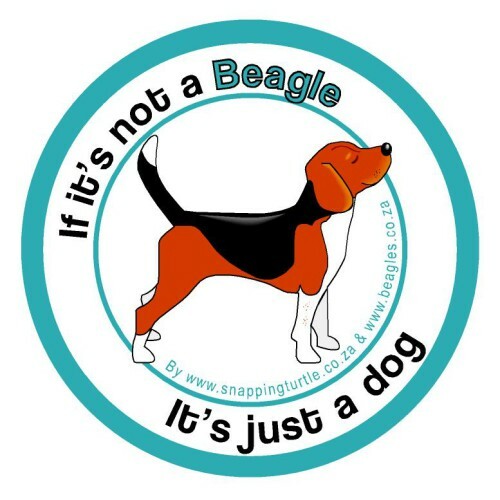 If it’s not a beagle, it’s just a dog! 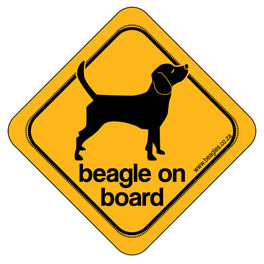 Licence disk sticker. 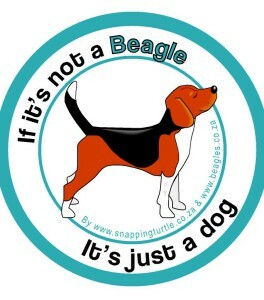 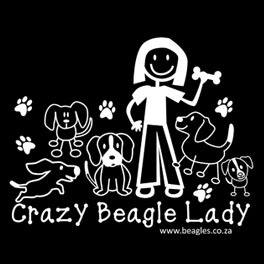 Be the first to review “Beagle Licence Disk sticker” Click here to cancel reply.